Keeping your makeup brushes clean will ensure they have a longer lifespan, saving you money in frequent replacement costs. Over time, makeup brushes accumulate dirt and debris, old makeup, oils, bacteria and dead skin cells. Yuck. 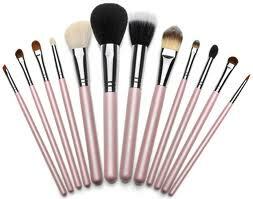 In addition to being dirty, makeup brushes become scratchy when they are not clean which can irritate your skin. 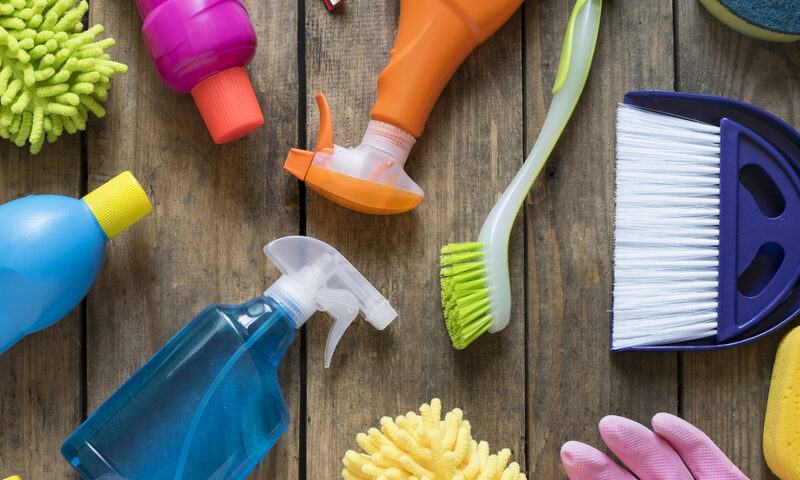 The frequency of cleaning your brushes will depend how much you use them. You likely should be cleaning your makeup brushes a minimum of once a week. Having extra makeup brushes will allow you to rotate them into use, always having a clean one available. 1. Wet the makeup brush hairs under lukewarm running water, being careful to always tilt the brush downward so the water doesn’t run up into the handle, potentially loosening the glue that holds the makeup brush hairs in place. 2. Squirt a very small amount of mild baby shampoo onto your fingers. Mild foaming face wash works well also. (There are specialized cleaning solutions that are marketed as makeup brush cleaners. 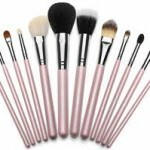 It is not necessary to use one of these solutions to clean your makeup brushes.) Gently massage the shampoo or soap into the hairs of the makeup brush. Rinse under lukewarm running water, again being careful to tilt the brush downward to avoid water getting in contact with the glue which holds the hairs in place. Keep rinsing until all the shampoo or soap is gone and the water is running clean. 3. Gently squeeze the makeup brush hairs using a clean paper towel or clean towel. Once most of the water has been absorbed, lay the brush on its side on a clean towel to air dry. Reshape the hairs in order to prevent splaying. The drying time will depend on the type and size of makeup brush. Be sure that the brush is completely dry before using it, otherwise makeup will stick to it and you’ll have to clean the makeup brush again before you can use it!